Emotional Support Animals, or ESAs, can be any type of animal that helps relieve anxiety or provides comfort to those in need. ESAs are not the same as Service Animals and it’s important to know the difference between them as well as to know about the registration process and the benefits that come from registering your pet as an ESA. If you’re interested in registering your animal as an ESA so you can get a letter to show your landlord or airline personnel, continue reading for more information. The first step toward registering your pet as an ESA is getting a valid Emotional Support Animal letter from a licensed mental health professional. The law states that without this letter, you will not be able to register your pet. Qualifying mental health professionals include clinical social workers, licensed therapists, psychologists, and psychiatrists. According to the law, you may not get a recommendation from any other type of physician or health industry representative or it will not be valid. If you see commercials or ads promoting their ability to provide you with an ESA form, be very careful as they may be fraudulent. To get a prescription for an ESA, you must have a psychological or emotional difficulty that impacts your daily life. ESAs help those with these types of conditions by providing companionship and unconditional love. In certain situations, they can also help those with anxiety or irrational fears by scanning rooms for danger or just by requiring care that obligates their owner to put aside negative thoughts or anxieties to take proper care of them. If you have an emotional or mental disorder, an ESA can quickly become a vital part of your life. 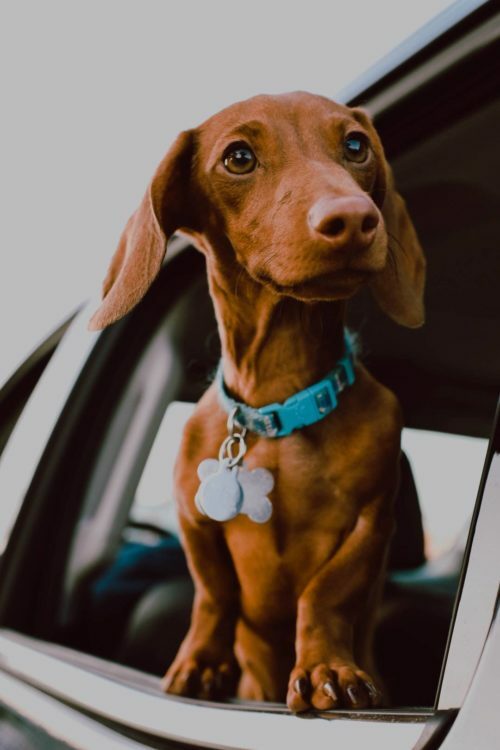 That is why it is crucial that you get a letter that will allow your pet to live with you even in housing where animals are not normally allowed and to fly with you in the cabin of an airplane at no additional cost when other animals are required to ride in the cargo hold. It’s unfortunate that disreputable businesses are willing to take advantage of those with emotional disorders, but that is often the case. There are multiple websites that claim to offer legitimate ESA letters, but many are scams and the letters will not hold up if they are thoroughly examined. Not only are these letters a waste of your money, but they could also cause major problems with your living situation or on a trip if you use them to verify your emotional service animal. The letter will be written on a qualifying mental health professional’s letterhead and include their signature and the date the letter was issued. The letter must include the mental health professional’s state where their license was issued, license number, license type, and date of the license. The letter must acknowledge that you have been evaluated by the licensed mental health professional and diagnosed with a condition listed in the Diagnostic and Statistical Manual of Mental Disorders. The letter must confirm that your mental or emotional disorder is having a significant negative impact on your daily life and that an ESA would have a strong positive effect on your well-being. The letter must clearly state how your ESA will help your emotional or mental condition. The letter must feature a specific prescription for your ESA. The letter can include information on your pet as well as your name, but this is not required. The letter must include an assessment of your ability to care for your ESA in a proper manner. As stated above, only a licensed mental health professional can issue you a valid ESA letter. If you are already in therapy with a qualifying professional, you may ask him or her to write you a letter so you may register your animal. Your therapist will need to decide whether or not an ESA is appropriate in your situation. If he or she believes an ESA will help with your therapy, a letter will be issued. Some of those who are not already in therapy may also benefit from an ESA but do not know how to get a letter because they are not under a mental health professional’s care. If this is your situation, you should seek out the help of a licensed mental health professional and explain to them why you need an ESA letter. The therapist will evaluate you and your condition to decide if an ESA will truly help with your therapy. Be aware that many physicians or therapists will want to treat you for a period of time before they are willing to issue you an ESA letter. Some therapists do not believe that ESAs are effective in treating mental or emotional disorders and will, therefore, be unlikely to issue you the letter you are seeking. Other mental health professionals have been taken advantage of by individuals who simply want their pet to live with them or to take them on an airplane and do not have a mental health condition. If you seek out a therapist and immediately ask for an ESA letter, you may be put into this category and rejected. If you want to ask for an ESA letter in person, it’s best to seek out therapy for your condition and ask for the letter after you have been treated for a period of time. However, if you need an ESA letter right away or cannot afford prolonged therapy, you may also seek out a provider online who is willing to provide a valid letter. If you decide to seek an ESA letter online, you must be very careful that you work only with a licensed mental health professional. Any online service that promises a valid ESA letter and does not have a licensed mental health professional on staff is a scam. Another way to tell an online service is a scam is if they offer to list your pet in emotional support animal registries. There are no official ESA registries and no one can buy a registered ESA. The only way to designate your pet as an ESA is to get a valid letter from a licensed mental health professional. Online ESA Application click here. There are legitimate online services that can provide valid ESA letters for your animal—you just need to know how to recognize them. The website must offer to connect you with a licensed mental health professional who can evaluate your situation and determine if you qualify for an ESA. The service should also ask you some pertinent questions that will be forwarded to the health professional. Once the service does these two things, the therapist should contact you to learn more about your situation and review your emotional and mental status. If he or she determines that you would benefit from an ESA, you will receive both an electronic and paper copy of your ESA letter. Only then will you be allowed to call your pet an Emotional Support Animal and gain the benefits. 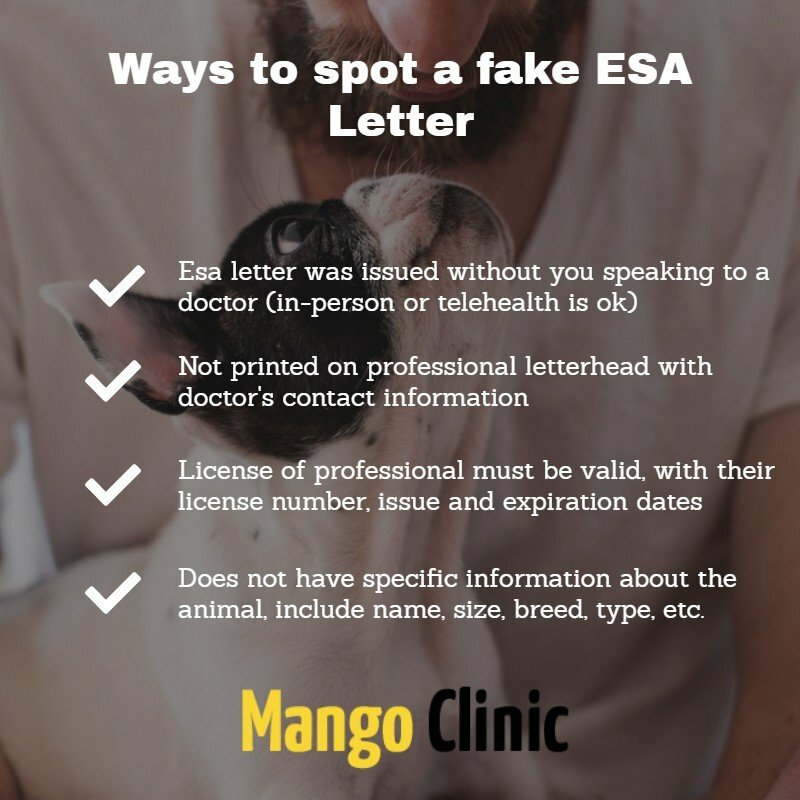 There are some red flags you can look for when it comes to spotting fake ESA letters. They include letters that are very low in cost as actual letters from mental health professionals involve time and energy and the cost reflects that. If you find a service offering cheap letters or bragging about the low cost, it very well may be illegitimate. Another red flag is if the service refers to ‘registering’ your ESA. There is no requirement (or benefit) from registering your pet as an ESA and there is no legitimate registry of ESAs. If you do not have a legitimate ESA letter for your pet regardless of its ‘registration’ status, a landlord or airline will not recognize it as an Emotional Support Animal. A third red flag is a service that guarantees instant approval and issue of your ESA letter. It takes time to be connected to and evaluated by a licensed mental health professional, therefore instant approval is not possible. If the service you are working with tells you that approval will be instant, you should look for a different service. Once you have obtained a legitimate ESA letter for your pet, it will have certain rights that pets without ESA status do not have. An Emotional Support Animal can fly with you in the cabin of an airplane at no additional cost. An ESA can also live with you in a housing facility that does not allow pets. Your landlord is also legally obligated to waive any pet deposits or fees that are normally charged to pet owners in their housing units. 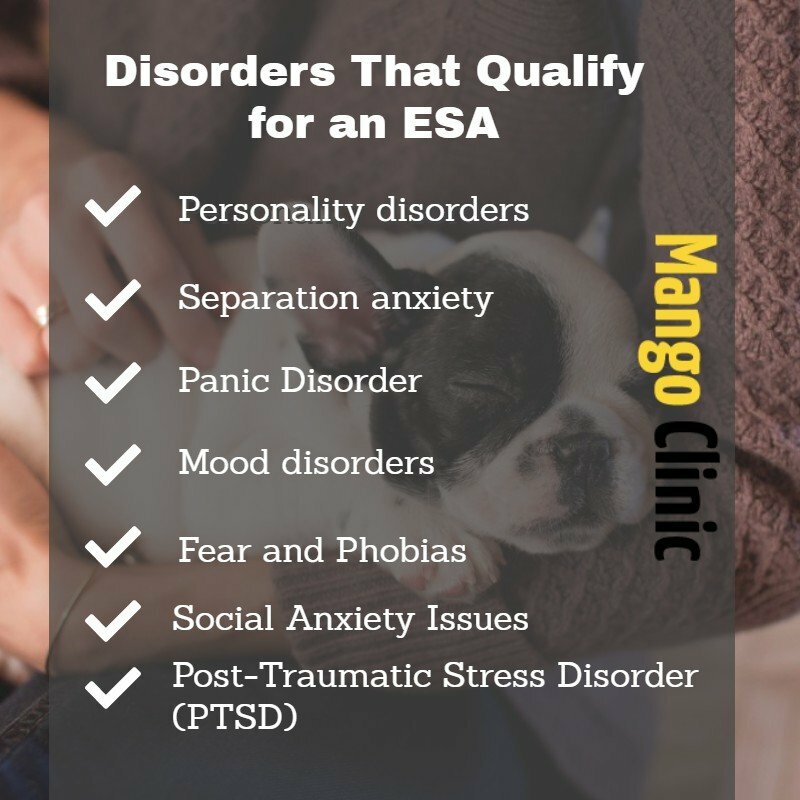 ESAs do not have to undergo any special training, but they are expected to be calm and well-behaved. If you have a mental or emotional disorder that can be helped with the companionship of a pet, you should contact your therapist or a company specializing in legit ESA letters to learn more about getting a letter for your animal. previousCan an Adderall Prescription Help Me?